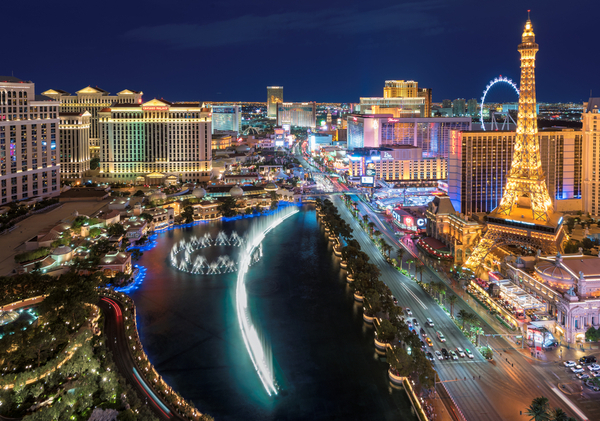 Las Vegas has been a magnet for tourists for decades. You will see numerous excellent restaurants, bars, live shows and casinos that can be enjoyed there. For most people planning a big night in Vegas, however, the first stop will be a restaurant, and if you enjoy Thai food, you could do a lot worse than Le Thai at 523 Fremont Street. Championed by no less than Forbes Magazine, it offers delights like the three color curry, short rib fried rice and the ‘Awesome Noodles’ (which live up to their name). Bear in mind though, this is definitely a place for people who people who like it hot! 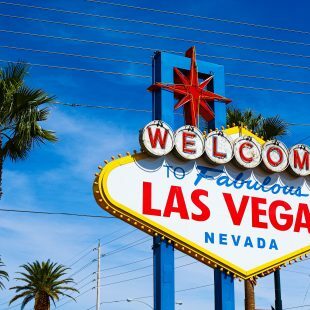 Of course, at some point during your stay, you are almost certain to want to hit the brilliant casinos in the world’s gambling capital – and the MGM Grand should definitely be one of your choices. You will find it at 3799 Las Vegas Boulevard South and, once inside, there are table games like roulette, craps, and blackjack, a special Poker Room with the best Texas Hold’em in town, racing and sports bookmaking and slot machines aplenty such as you would find online at www.gamingclub.com/au. If you can tear yourself away from the MGM Grand, another Vegas casino worth sampling is the Rio All-Suites Hotel and Casino at 3700 Flamingo Road. From the spectacular blue and red tinted glass exterior onwards, this is a party casino, combining brilliant blackjack gaming with the flavor of the Rio carnival. Once you have a good meal inside you, it will be time to move on and experience the nightlife and shows of the city. 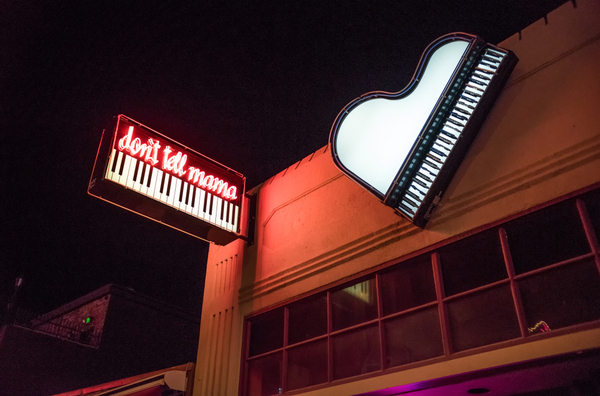 You could stay in Fremont Street and head across to Don’t Tell Mama Piano Bar, which is a cozy little lounge bar featuring waiters and bar staff who sing, accompanied by live piano – and this place even lets you get up and perform for yourself during the open mike karaoke part of the evening! You might find that prospect a little daunting at first, but wait until you have had a few drinks. If you want somewhere a little classier than the more full-on Vegas bars and clubs, this could be the perfect place for you. Michael’s Gourmet Room, which is found at 9777 South Las Vegas Boulevard offers a classic old-school Vegas experience and is one of the best in the city. You can also enjoy the likes of Dover sole, veal saltimbocca and chateaubriand here – with the latter ideal if you are there with someone else.